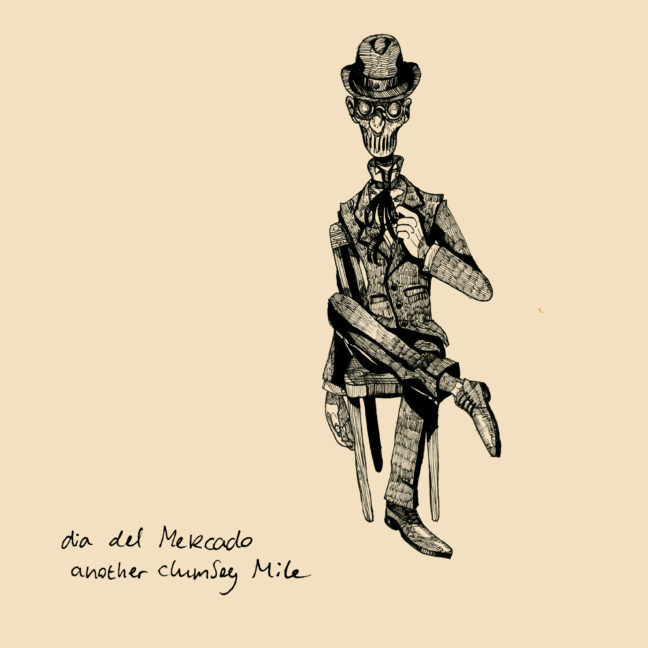 A new Dia del Mercado EP called ‘Another Clumsey Mile’ has been released on July 18th. It will be celebrated with a live show on Friday July 21st at Lola in Groningen. 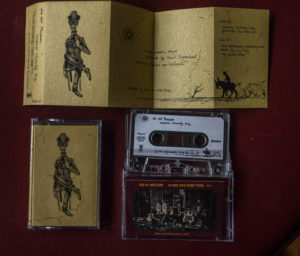 The EP is available as a limited edition cassette and a CD. 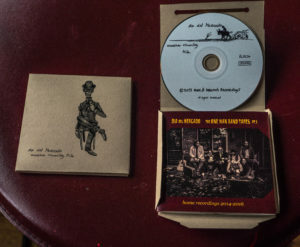 The CD comes with a handcrafted package in the shape of a small pizza box. The EP is part one of the ‘One Man Band Tapes’, a series of solo home recordings by Ruud Slingerland made in between 2014 and 2016.